Roy Jose DeCarvalho. 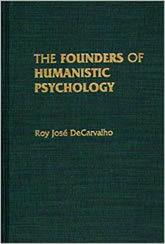 The Founders of Humanistic Psychology. Praeger Publishers, 1991.